As challenging as it might be, your dedicated online shopping time is actually a great opportunity to take a step back from curating your summer wardrobe, and instead get stuck into some serious Christmas shopping. We know it's only mid-November, but imagine if you went to bed tonight knowing that in a few business days, a stack of gifts would arrive at your house, and you didn't even have to get out of your slippers to make it happen. Turns out, it's possible. Below, we've curated all of the best buys that double as really, really good Christmas gifts, whether you're looking to spend up big or just fill a stocking. Grab a glass of wine, settle in, and ready your credit card. 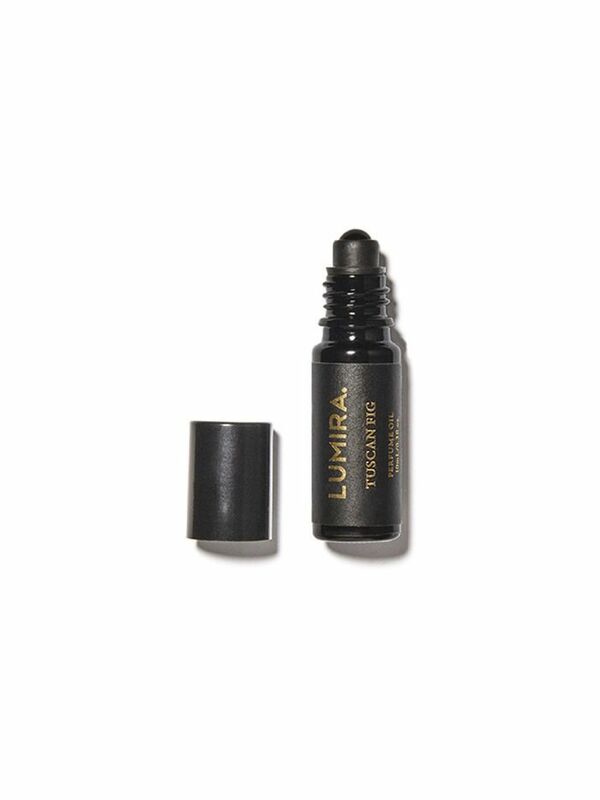 Sweet and floral like a Grecian summer, this roll on perfume oil is luxurious without costing a bomb. 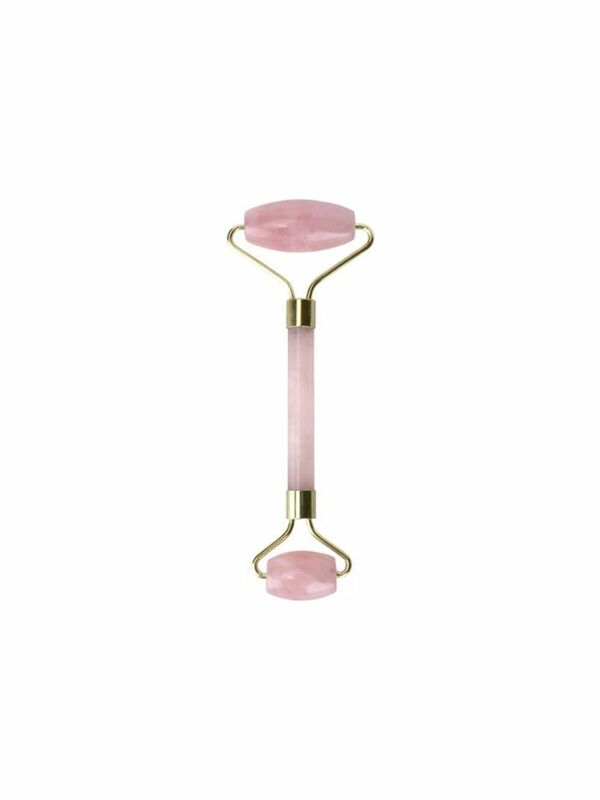 Aesthetically pleasing, luxurious, and a lot of fun, a rose quartz roller is sure to be a hit on Christmas day. 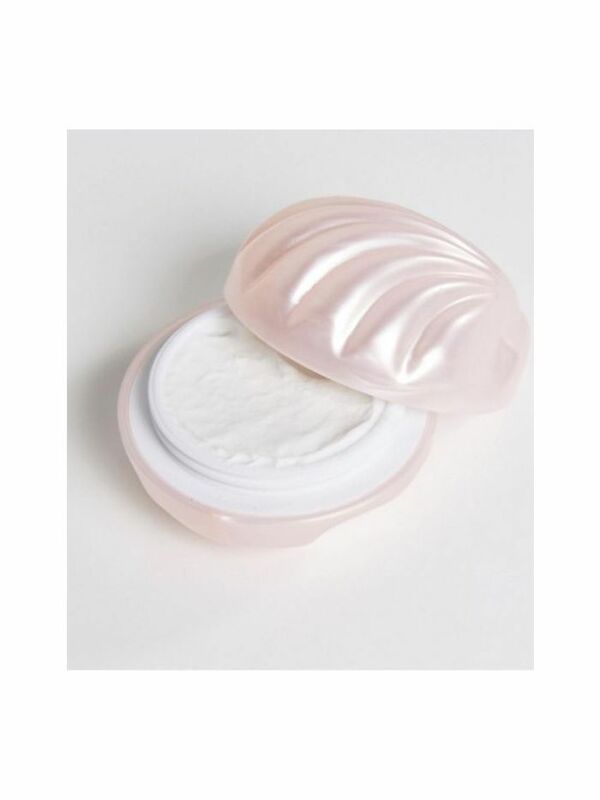 It's actually great in the freezer to roll out salt and alcohol-induced puffiness come Boxing Day. 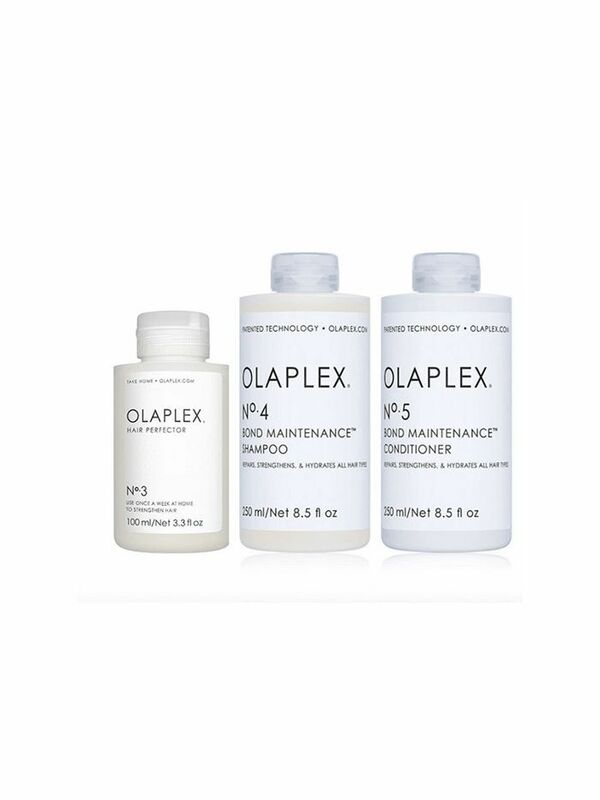 For the pal that's always bleaching her hair, this Olaplex kit is the easiest way to maintain salon softness at home. Often, Christmas packs are full of dumb, tiny bottles and tubes you'll never really use. Not this one. Five full size brow products make it perfect for the makeup queen in your life. 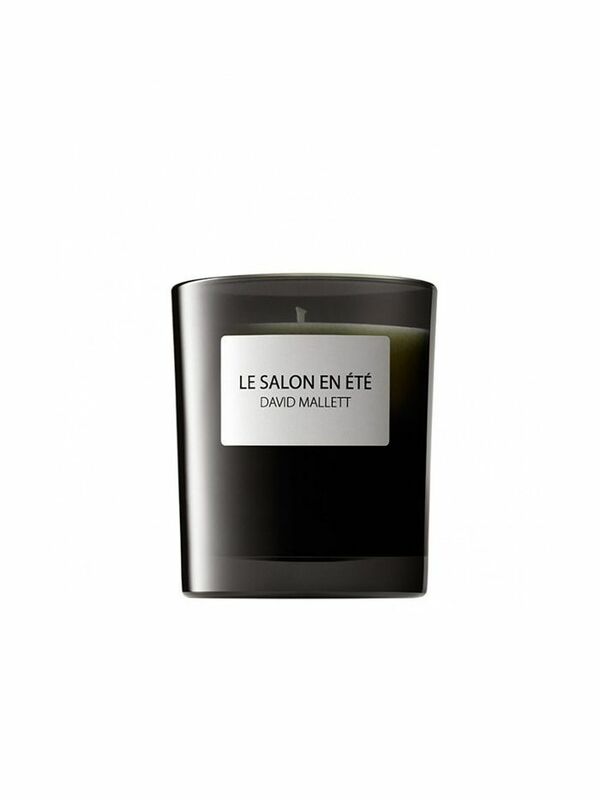 This chic candle smells like tobacco, rose, and all things gloriously French. Gift this to an impossibly chic mother in law. 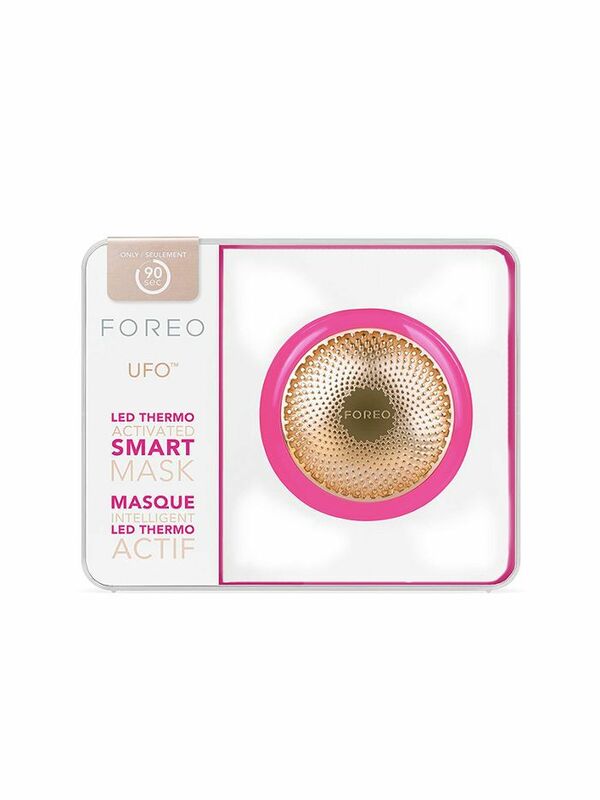 If your best pal or sister is obsessed with skincare, take advantage of ASOS' generous 30% off, and really treat her to Foreo's UFO device. 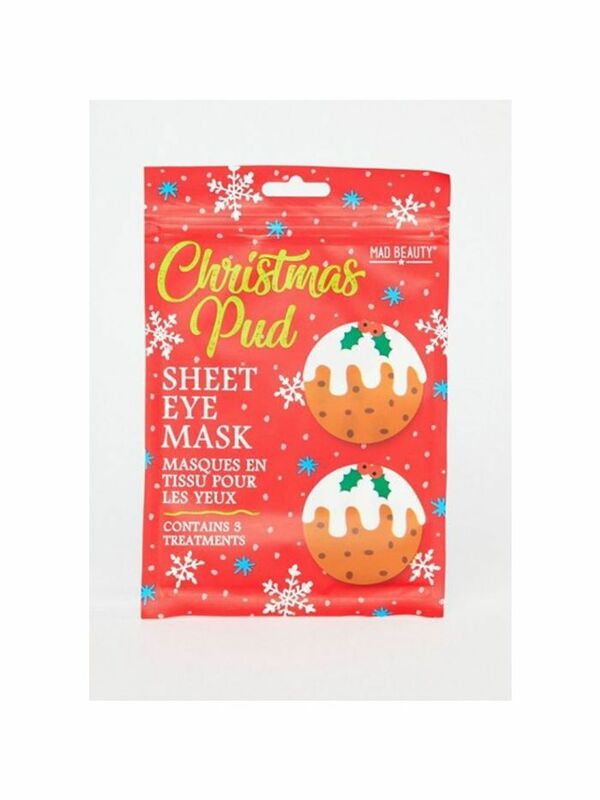 It's an LED light treatment and sheet mask in one, and yields some pretty impressive results. We actually can't think of a better (or cheaper) way to impress your flatlay-obsessed pals than with this hand cream. Possibly the cutest secret santa gift out there. 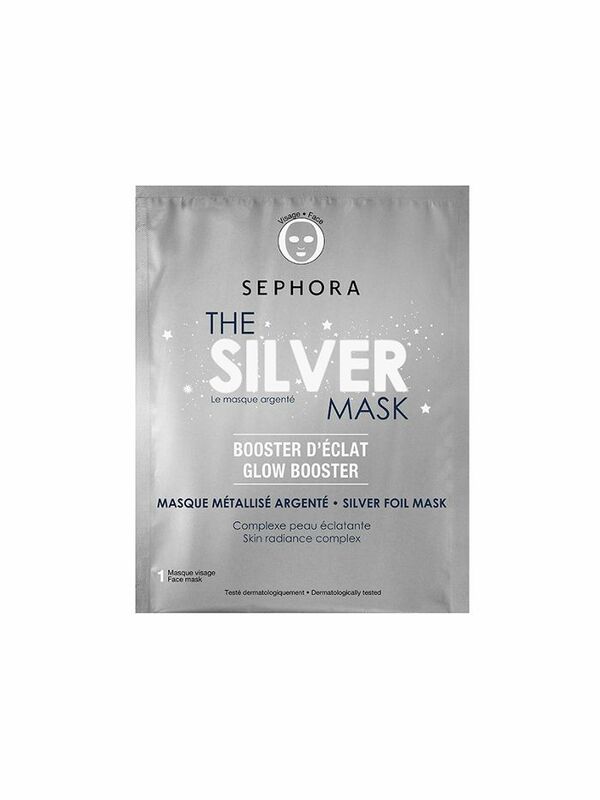 Airy, neutral, and hard to pin down, this fragrance will appeal to anyone who values beautiful, niche beauty brands. 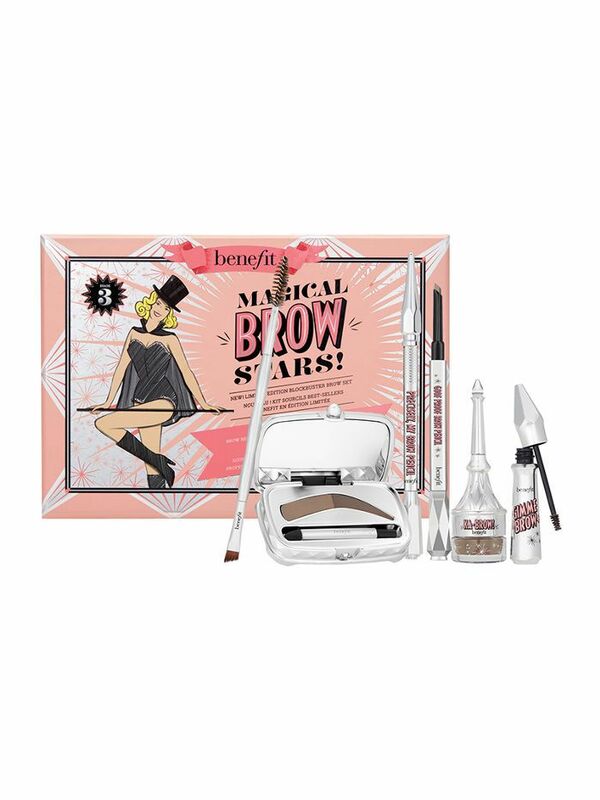 This set from The Beauty Chef is perfect for the holiday season. 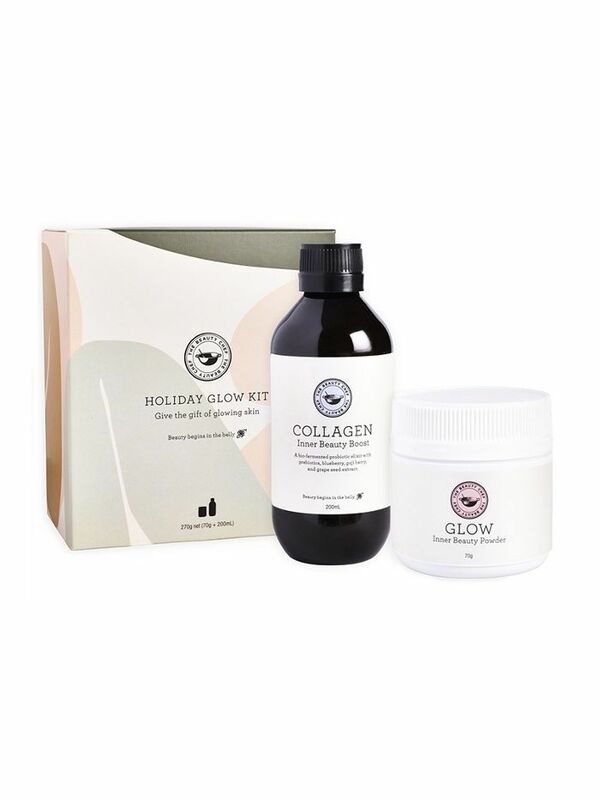 The probiotics found in the Glow powder will help with digestion, and the liquid Collagen is great for skin (and it actually tastes amazing with sparkling water and a splash of vodka). This set sells out every year, so quickly get in while you can snag it on sale. 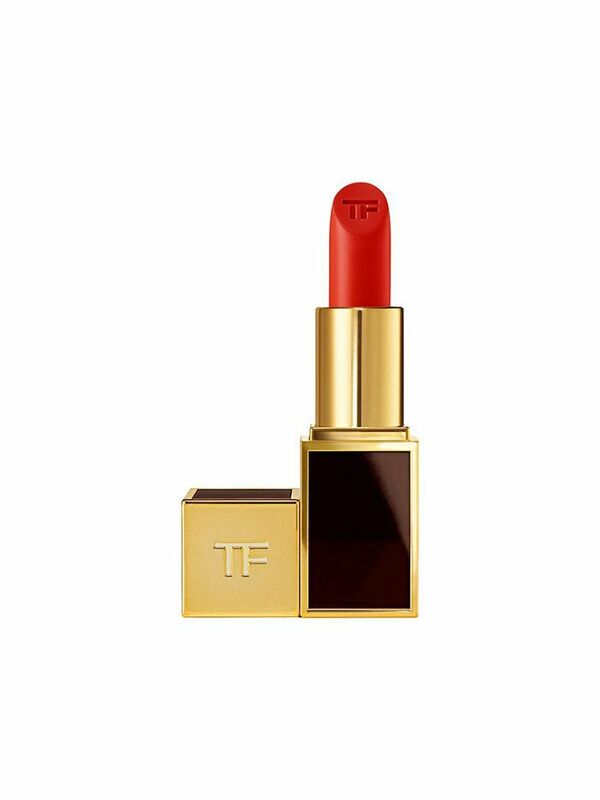 It's Tom Ford. Need we say more? A great add on to an existing gift. For the friend who errs on the natural side of skincare, gift her this beautiful kit from Kora Organics.